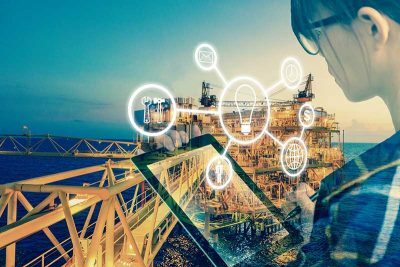 A Safety Management System is designed to prevent occupational injuries and illnesses by systematically and effectively managing safety in your organization. 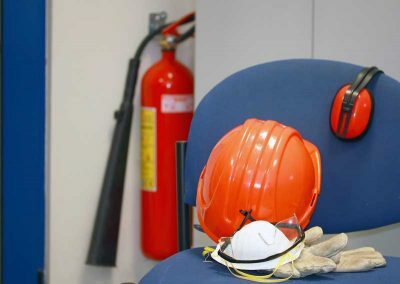 A Safety Management System should be incorporated into your organization’s business process and contain critical elements required including, but not limited to: policies, procedures, inspection & investigation, training, records and a process for identifying hazards and controlling risks in your workplace. Safe work procedures are a set of step-by-step procedures developed by an employer to help workers perform their job tasks safely and in accordance with industry health and safety regulations. 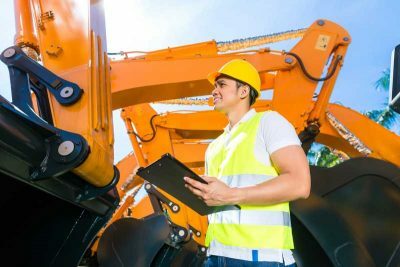 These procedures form an essential part of the health and safety program and outline responsibilities for all levels of the company (management, supervisors, workers, etc.). 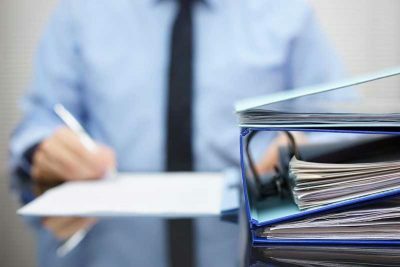 An Exposure Control Plan (ECP) is a document created by a workplace that is used as a source of information in response to an identified risk. It documents the appropriate controls that will minimize or eliminate that risk. Every workplace is responsible for developing an ECP in response to an identified risk of exposure to workers. It must be reviewed annually by the workplace. WorkSafeBC is the regulatory agency of British Columbia that works to prevent occupational injury and disease through the Workers Compensation Act and Occupational Health & Safety Regulation. In addition to complying with WorkSafeBC requirements, your organization must be able to demonstrate due diligence to WorkSafeBC in response to an audit, inspection or incident investigation. 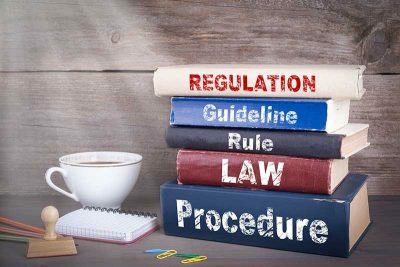 Our team of experienced and professional consultants is able to advise your organization of requirements and documentation needed to meet compliance of the Workers Compensation Act and Occupational Health & Safety Regulation. WorkSafeBC is the regulatory agency of British Columbia that works to prevent occupational injury and disease through the Workers Compensation Act and Occupational Health & Safety Regulation. If WorkSafeBC has inspected your workplace and has issued an order or penalty, you will require action to comply. 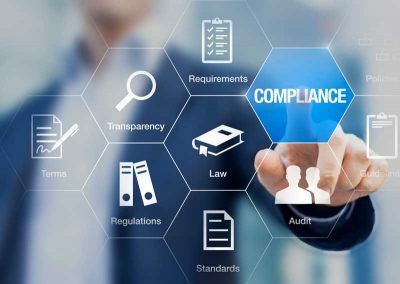 Our team of experienced and professional consultants is able to work with your organization to complete the actions required to obtain and maintain compliance with any non-compliance orders or penalties identified by WorkSafeBC. Safety audits can help to identify the effectiveness of a safety management system and ensure compliance with WorkSafeBC regulations. Arcose has developed a diverse base of return clients in auditing projects. The service, experience and qualifications we provide are the best in the industry. Arcose will work with you to determine which audit tool will best meet the needs and provide value to your organization. Our commitment to transparency ensures there are no surprise costs or delays. Increase safety education and awareness among workers by engaging them in questions and, where possible, correcting unsafe acts and conditions on the spot. Demonstrate organizational commitment to health & safety in the workplace. Employers are responsible for investigating workplace injuries and incidents that had the potential to cause serious injury. 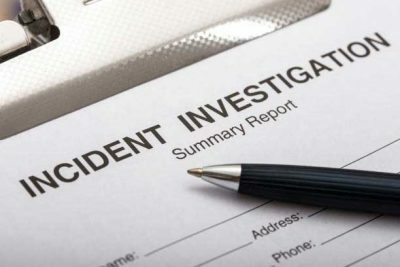 By investigating incidents and near misses, employers are able to identify root causes and implement corrective action to prevent similar incidents from occurring in the future. In the unfortunate event of an injury or incident in your organization, our team of experienced and professional consultants can help. We are able to work with your organization to fulfill WorkSafeBC requirements by identifying contributing factors and root causes. 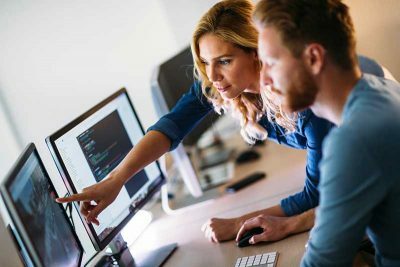 We will work with your organization to implement corrective actions to reduce risk and prevent similar incidents from occurring in your organization. Our team of experienced and professional consultants can help develop your Personal Protective Equipment program and ensure employers, supervisors and workers are knowledgeable in their responsibilities when it comes to PPE and using the right PPE for the job. In accordance with WorkSafeBC Regulation 8.32, a respirator is required if a worker is or might be exposed to hazardous air contaminants in the workplace. These hazardous air contaminants may be in the form of gas or vapour, particulate, or a combination thereof. It is the responsibility of the employer to provide an appropriate respirator and ensure that workers use an appropriate respirator. 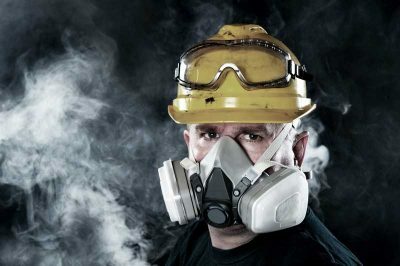 As per WorksafeBC Regulation 8.40, a respirator must not be issued to a worker unless a fit test demonstrates that the facepiece forms an effective seal with the wearer’s face. Arcose offers both qualitative and quantitative fit testing in accordance with CSA Standard. Our team of competent technicians is capable of delivering on-site respirator fit testing to workers.